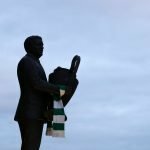 Should Celtic take plunge with recent transfer update in mind? Celtic have finally addressed some weak areas on the pitch but it is clear that there is still some work to do for the Bhoys in the window. We’ve sorted our striking options and another winger has come in so far this month but it seems as though in defence we are short. We need someone at centre-half to come in and we need a new right-back too with Mikael Lustig struggling for form at times this season. Certainly, he is getting towards his final years playing by the looks of things and a replacement is needed. Timothy Castagne could be one player to take a closer look at, then, with the club linked with him. A player with considerable talent, the report in alfredopudilla suggests that only a permanent deal can be sorted for him this month if anyone wants to sign him. Would he be a good signing for us, then? Let me know in the poll below! Let us just wait and trust in Brendan! . 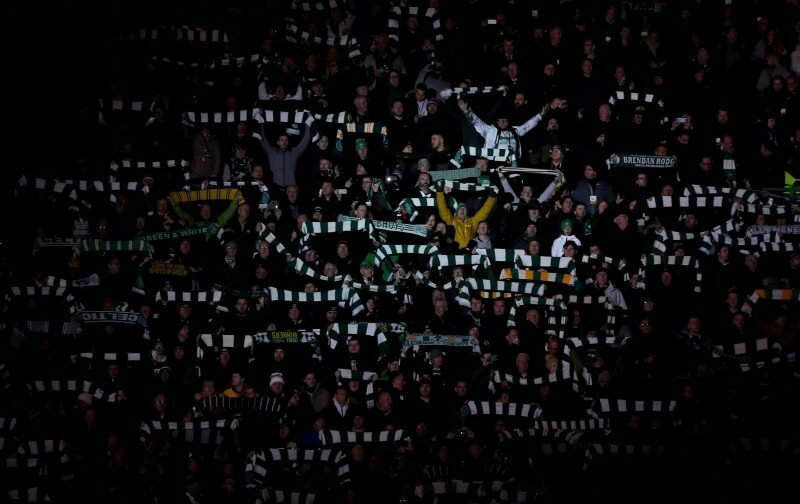 Watch what is happening, and keep the FAITH.. No 36 year olds,just real bhoys who want to play for Celtic. ! Not has beens who has not kicked a ball for a wee diddy team, but , has signed for a bigger diddy team !. Hahahahahaha.